Recently, food prep and delivery services such as Blue Apron have become popular as alternatives to the traditional grocery shopping trip. Blue Apron mails a kit with ingredients and a recipe to your doorstep in order to “enjoy delicious, unforgettable meals, cooked from scratch,” as their marketing claims. Eventually, Melissa realized that there was potential to bring single portion baked goods to a larger audience. “Usually, when you bake, the recipe calls for making a large cake or a whole tray of brownies that feeds multiple people, but if you live alone or as a couple that’s already too much food,” Melissa states. Melissa also discusses the effect the iLab has had on planning her business strategy. “At the beginning of my first week, I met with a mentor who really encouraged me to get my product to market as fast as possible as opposed to making it perfect first,” she remembers. “Through this advice, I’ve been fortunate to launch Single Baked Sweets at the local Charlottesville farmers’ market which has has been a fantastic way to engage with customer and prove that people are willing to buy it, which is awesome! I have also been able to capture valuable customer feedback on how to improve the product, from packaging to communications or identifying new potential audiences. If it weren’t for the support from the iLab, I don’t think I would have accelerated going to market as fast as I have been able to this summer,” Melissa concludes. However, the experiences created through sharing her desserts are what keep Melissa grounded and striving to do more. 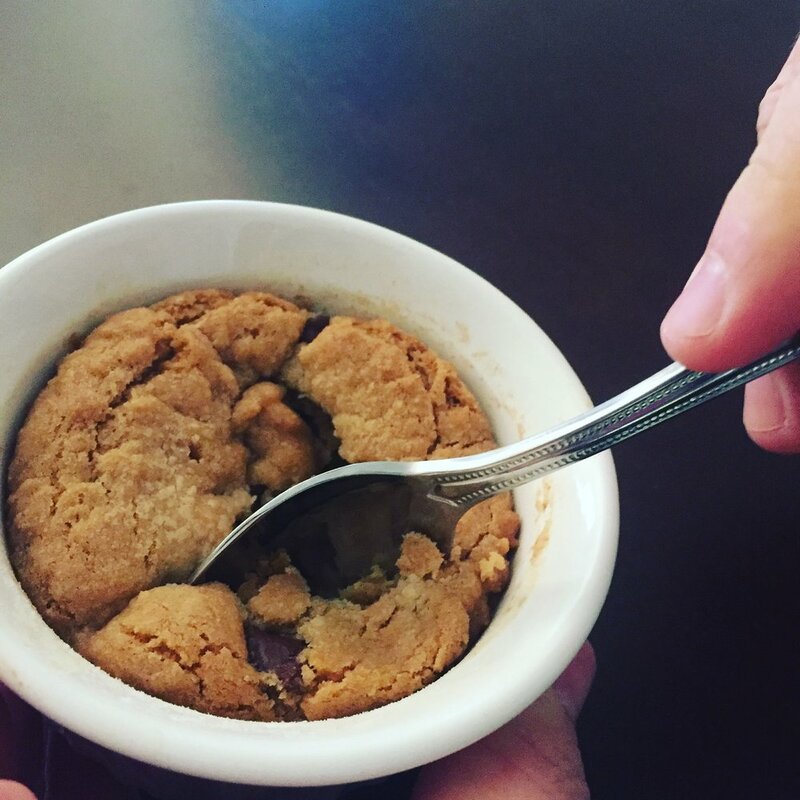 “I received an email with two photos from a recent customer who made our chocolate chip cookie dessert with her five-year-old. She told me it was a fun and easy activity they enjoyed together and I could see that it was a sweet memory they shared. 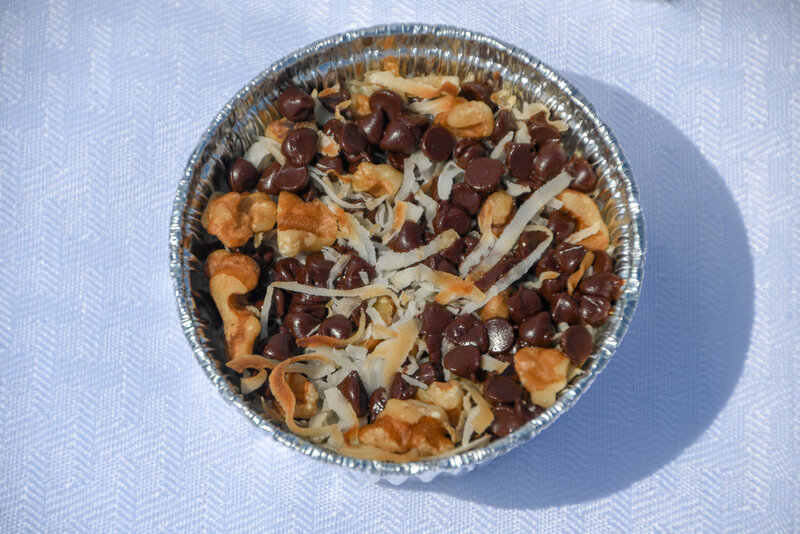 The fact that Single Baked Sweets was able to be involved in this experience is such an honor,” she said, smiling brightly. To follow the journey of Single Baked Sweets, check out their Instagram, Facebook, and Twitter. To know when and how to purchase a Single Baked Sweet, you can sign up for their mailing list on their website, www.singlebakedsweets.com. Melissa Stefaniak is an at-home baker and lover of desserts! She was born in Springfield, Massachusetts but grew up in Manassas, Virginia. She received a B.S. 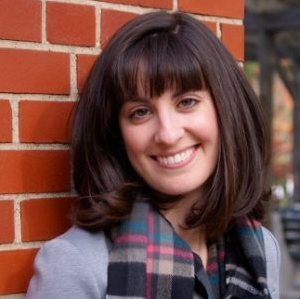 in Management from Virginia Tech and brings with her nine years of management consulting and new venture strategy experience from time spent at Booz Allen Hamilton and Ernst & Young. She is currently pursuing an M.B.A. degree at the University of Virginia Darden School of Business while working on Single Baked Sweets.